 Here is the menu for Fish Face. Like seriously. You're still looking for a poke place to satisfy your craving? You can stop looking because Fish Face is #1 in 95608. They're the king of Carmichael, so don't miss this. 4.4 stars baby!